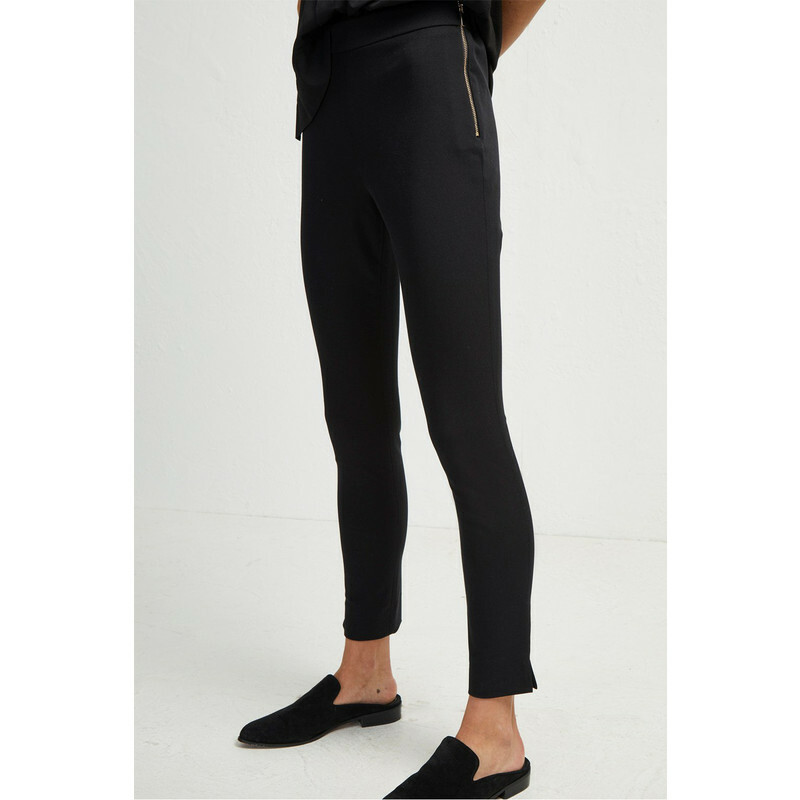 Kara twill skinny trousers from French Connection are the perfect go to trousers from work to evening. The stretch fabric is sleek and comfort elasticated waist. There is added detail of an exposed zip and back false pocket. The slim legs have a side vent at the hem. 32" 33" 34.5" 36.5" 38.5" 40.5"
25.5" 26.5" 27.5" 29.5" 31.5" 33.5"
35.5" 36.5" 37.5" 39.5" 41.5" 43.5"